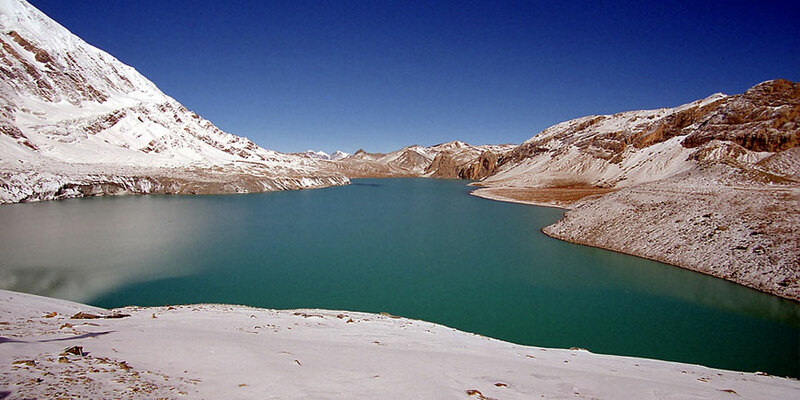 Tilocho Lake is a Highest and biggest lake which laying in high elevation 4920m. 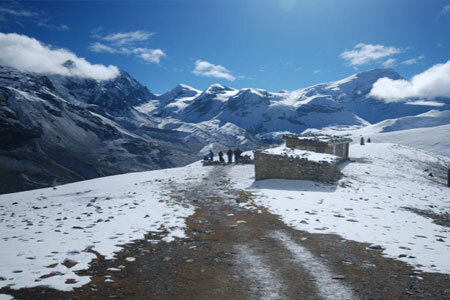 It is in a part of Annapurna circuit trekking one of popular trekking trails in the Annapurna region, as one can see and enjoy with the panoramic scenes of Himalayas, including the Mt. Dhaulagiri (8167m), Mt. Annapurna I (8091m), Mt. Manaslu (8163), Mt. Annapurna II (7937m), Mt. Annapurna III(7555m), Mt. Annapurna IV (7525m), Mt. Annapurna south (7219m), Mt. Nilgiri (7041m), Mt. Fishtail also called Machhapuchhare (6998m), Mt. Hiunchuli (6441m), Mt. Lamjung Himal (6986m),Tukuche peak (6920m), Tilicho peak (7134m) among others. While trekking in the region tourists do not only can enjoy with the panoramic views of Himalayas lying around but also can explore the diverse culture and lifestyle of people living in the areas and the flora and faunas lying as a living museum. 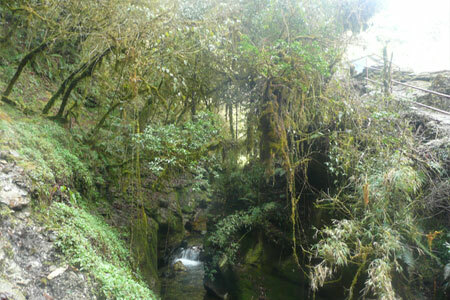 Furthermore, one can see a blend of culture of different caste and creeds living in the area namely, Bramin, Chhetree, Tibetian sherpa, Thakali, magars, Tamang, Gurung among others.Moreover, the higher you go up the more panoramic views of forests and queuing hills you can see, which are some of the features of trekking in the Annapurna regions. 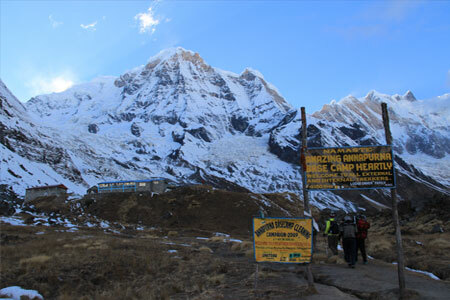 The circuit takes one around the Annapurna Himal, following the courses of two-mighty rivers namely Marsyangdi in the east and the Kaligandaki in the west, and takes one over the (5416m)-high Thorung La Around Annapurna TrekkingPass in between the upper reaches of the rivers. 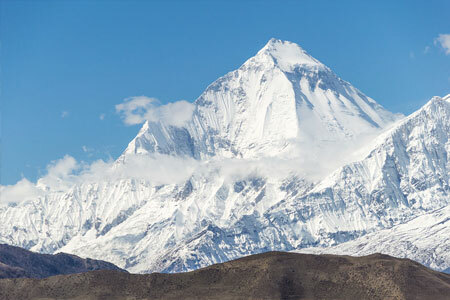 The Kaligandaki is the world's deepest gorge, flanked by the giant Dhaulagiri and Annapurna Himalaya range. The trekking around Annapurna trekking begins from Ngadi or Jagat, some six hours drive Beshisahar and around 2 hours to Jagat by Jeep from Kathmandu and we subsequently continue our trekking to Dharapani, Chame and we take circuit to Pisang or Manang (3540 m), from where we can have scenes of Gyaru village, Ngawal village, similarly the views of Annapurna II (7937m), III (7555m), IV (7525m), and Gangapurna (7455m) and we finally reach to Manang village and rest then we explore some of the areas lying around. Subsequently, next day, we head up to ledar (4200m), Thorong Phedi via thorong Pass (5416m) and Muktinath (3760 m) exploring of the area we head to Kagbeni (2800m) and Jomsom (2720m) and we catch airstrip and fly back to Kathmandu. Day 01: Drive Kathmandu to Beshi Sahar by Car or Bus and to Jagat by Jeep for O/N. 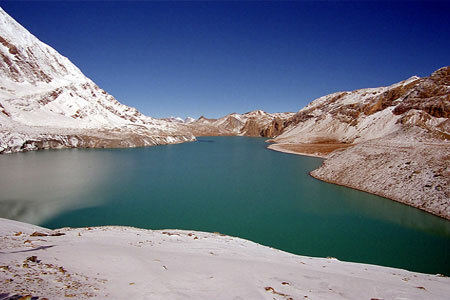 Note: We can make hotel reservation, arrange transportetion around Kathmandu and Pokhara as clients requared.